Under state and federal laws, acting with the intent to obtain payment from an insurance provider to which one is not entitled counts as insurance fraud, which is a serious offense that may be tried at the state and federal level. It is defined further in the Florida Statutes in §817.234. Insurance fraud occurs more frequently than consumers think, costing the state billions of dollars that get passed onto consumers in the form of higher insurance premiums. If you believe you are under investigation for insurance fraud, you should speak with an insurance fraud attorney to discuss the outlook for your case. 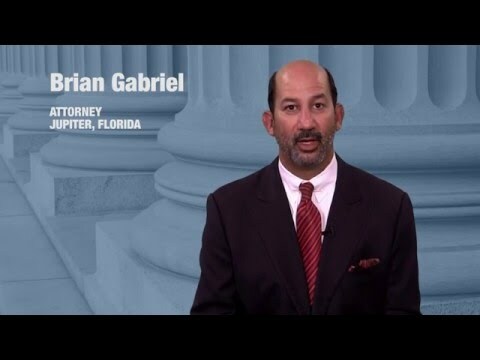 At The Law Office of Gabriel & Gabriel, we defend those who are accused of insurance fraud in West Palm Beach at the state and federal level. We have over 25 years of experience fighting federal charges and can help you put together a compelling case. When committing fraud, the insured party intentionally submits false information to receive a higher settlement than he deserves. There are two types of insurance fraud for which a person may be charged with a crime. Instances of both hard and soft insurance fraud can lead to criminal penalties. Hard insurance fraud occurs when a person fakes an injury, theft, or accident to file an insurance claim. Examples include purposely staging a car accident or intentionally setting your home or business on fire to collect damages. These instances take place less frequently than soft fraud cases. Because of the astronomical cost of insurance fraud, state and federal governments employ a vast pool of resources to crack down on these cases. Soft fraud cases typically invoke misdemeanor charges, while hard fraud is usually a felony offense. Those who are convicted may face steep fines, incarceration, community service, restitution, and other consequences. Those who attempt to defraud federal health insurance programs like Medicare or Medicaid can face federal charges and be tried in federal court for the same actions that others may take against private insurers. Organizations who file false claims may be required to pay a fine of up to $500,000 per false claim. Those who are convicted may also face civil penalties in the form of additional fines. Perpetrators of insurance fraud may include individuals and businesses who receive insurance coverage as well as employees who work for insurance companies. The most important action you can take now is to secure your rights before the prosecution files charges against you. 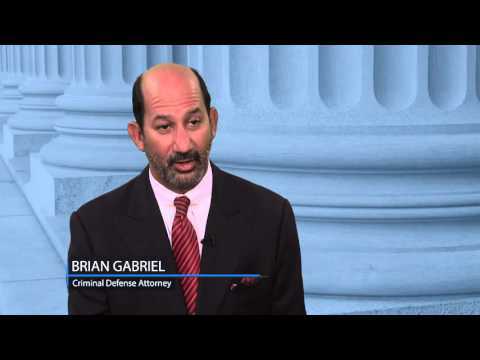 If you already face charges, don’t hesitate to obtain a federal insurance fraud defense lawyer in West Palm Beach to challenge them. 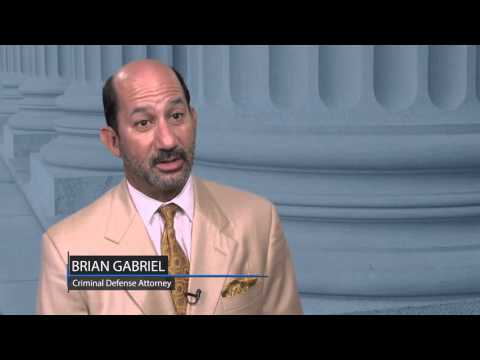 Attorney Brian Gabriel is licensed to practice criminal law in state and federal court. Call 561-622-5575 or email our firm for a free consultation.